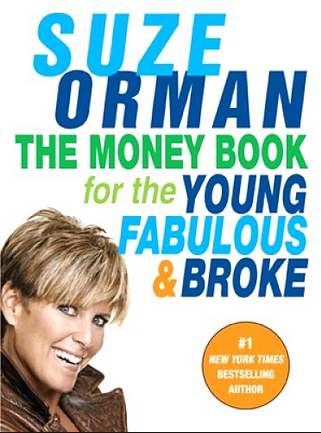 Suze Orman’s The Money Book for the Young, Fabulous, and Broke is one of the most impactful books I’ve read to date. A few days after graduating from Florida A & M University (go Rattlers), I ordered my credit report, realized it was below 500 and quickly grabbed a copy of the book. For nearly a decade, Suze’s advice guided me along my financial journey. I can now proudly say that now my credit score is over 800. Suze advises everyone to have an emergency fund. An emergency fund allows you to maintain your current way of life even in the event of a financial catastrophe. But how do you build your emergency fund? I’ve drawn on my own experiences and reached out to a few colleagues with varying salary ranges to help provide insight on the subject. Here are five ways to build your emergency fund. Write down the cash amount you would like to have by the end of the year. Remember to be reasonable and realistic. For example, you can’t have a goal of saving $50,000 when you only bring in 40K each year. Create an action plan, which includes goal setting and budgeting. We will cover more on this in point #2. Once you reach your goal, celebrate with a small reward i.e. small purchase, mini-vacation, etc. 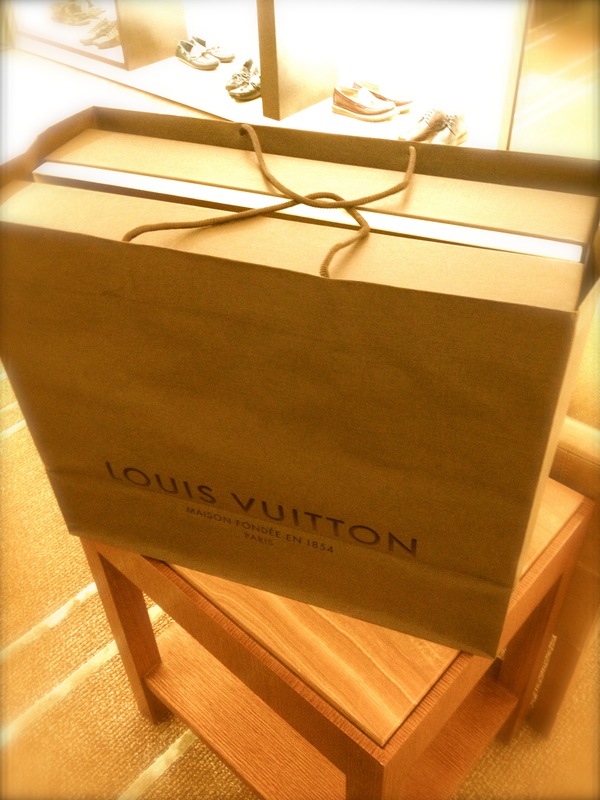 For me it was my first Luis Vuitton bag. Once you are clear on your desired yearly savings goal set a monthly savings target. Leverage budgeting tools to help you track and trace how you are performing versus the goal. For example, at the beginning of each pay cycle I know exactly where I want my money to go. I know what my savings target is for every pay period. And, I give myself a grade on how well I saved versus the expectations I set. Through this tactic I learned that you can’t measure what you don’t track. For an example of a budget template please subscribe to my newsletter by clicking here. You can look forward to the next three tips on Monday August 4.